Nigeria is projected to be the world’s third most populous country by the year 2050, according to a report released by the UN Department of Economic and Social Affairs. The report said with such development, Nigeria would overtake the United States in terms of population just as world population would reach 9.8 billion people. "By 2050, the third most populous country will be Nigeria, which currently ranks seventh, and which is poised to replace the United States", the report said. 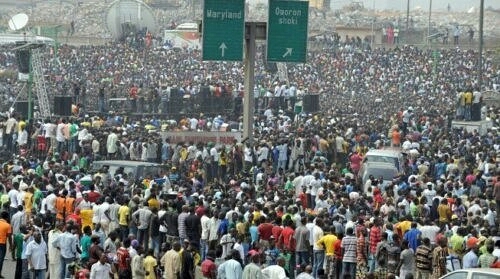 0 Comment to "Nigeria To Become World’s Third Most Populous Country By 2050"